Being the heart and inspiration for your business, whether it’s a one-man band, a small company of three or medium-sized business with four regional stores is critical to making the business a success. There are one or two people who provide the drive and passion for making it all work and the reason it started in the first place and the company’s success is down that person(s), and the effect this has on everyone who comes into contact with the business, whether employees, partners or customers is vital. Think Richard Branson at Virgin, albeit on a smaller scale. As business owner, you are there to inspire and enthuse, educate and inform. This doesn’t mean you have to try and do everything, or that you are the only solution to every problem that comes up. As a business owner, you are there to inspire and enthuse, educate and inform. You are also there to make mistakes and show a capability to improve the business as a result. People arrive at your door for your expertise and pay for those skills based on your productivity and the confidence you show in your own abilities. Schools are looking for a person comfortable with directing rowdy children (and teachers!). Brides and grooms need the reassurance of you being able to provide something unique and personal to them. Professional events want someone who can sell their offering through strong images and expert guidance. Social media and via your website is the obvious place for this kind of leadership to flourish and be promoted, but there is also the local and wider communities who will benefit from your knowledge. We have mentioned schools already and your relationship, probably via your role as a parent or friend, can start as a trusted source of advice and lead to more financially beneficial arrangements. We have discussed social media and the Internet at length in past blogs, but the more you can become a destination point online for information the better. The physical and digital worlds will aid and abet the other, all contributing to your overall profile. The work you produce, as a photographer is your shop window, there’s no getting away from this. More often than not, people make a snap decision on buying your services by looking at a small number of images, often via your website initially. It can be an intuitive thing for them that frustratingly are an impossible bridge to get over, but the best way to counter this is to produce work, which ticks as many boxes as possible. This can be intimacy for weddings or warmth and fun for family portraits. Factors which matter to the subject at hand. You have brought the vision and drive and made a plan to secure and deliver your work. That doesn’t mean you are always right and the plan you have in place cannot change. Having that structure is so important, but being flexible within that structure is equally so. Doing fewer weddings and chasing more corporate work, or focusing on more personal photography projects to expand your skill-set. Tweaking along the way will enable growth, both personally and professionally, besides social media wasn’t really around a decade years ago, now look at its importance! 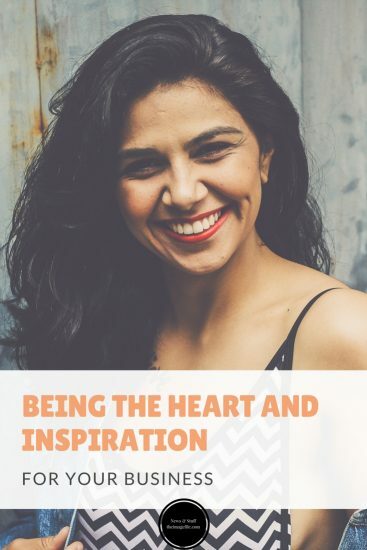 How do you inspire and put your heart into your business? Has anything worked particularly well with clients?